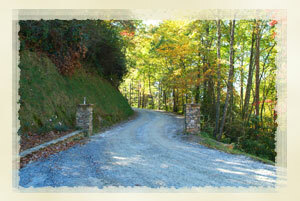 You may choose a homesite on a quiet creek or one that looks across a mountain vista. Imagine closing the door to your home as you experience the privacy you desire. 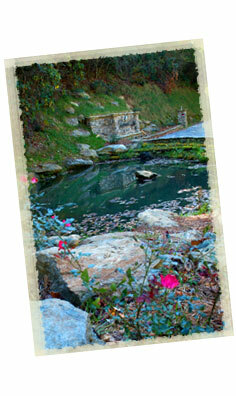 You may choose to stay in your own backyard and go hiking, fishing, or take a picnic to your favorite spot. Or you may drive a short way to golf, play tennis, or horseback ride. When you have the desire to get out and enjoy other activities, within a short drive you will be in an area brimming with unique shops, delicious food, historical and cultural activities. In addition, a host of services are available "just around the bend" that will simplify your daily life.